For all of your lawn care, seasonal services, irrigation, landscaping, and concrete requirements, trust in over 10 years of experience. Enjoy dedication to every project. We also extend our services to Umatilla and Morrow counties. A Landscape Design and Build Firm Kyle Gibson Rock-n-Landscapes provides a comprehensive landscape design and installation service for homeowners looking for a distinctive and custom outdoor living environment or commercial sites requiring unique and high quality enhancements.We do just about everything including swimming pools,fire pitts,water features,water falls,and,landscaping. 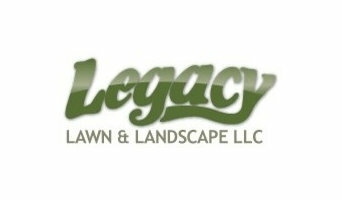 Legacy Lawn & Landscape was founded in 1999 by Nathan Pratt. Since then we have passed many milestones along the way and gained knowledge and experience that has given us the reputation of a top quality landscaping firm. Our pledge is to establish lasting relationships with our customers by exceeding their expectations and gaining their trust through exceptional performance in everything that we do. We happily serve the Tri-Cities area which includes Richland, Pasco, and Kennewick in WA state. The artistic expression of Adam Sisk, Sisk Landscape & Construction provides residential and commercial landscaping services to Walla Walla, Wash. and the surrounding townships. Utilizing his art school background, Adam approaches his work with an artistic passion that results in beautiful outdoor living spaces. He has been building and designing landscapes for more than 20 years. 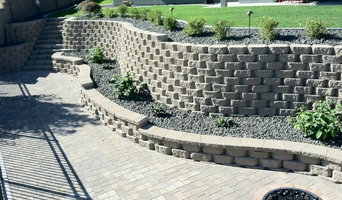 He specializes in dry-fit stone walls and water features. I am the best landscape architect in the Richland, WA area. Please contact me for all your landscape design needs! 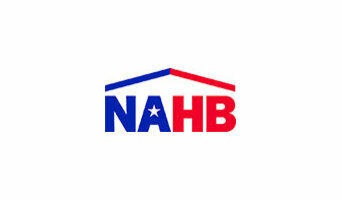 The work of this outdoor professional includes most everything surrounding a home's exterior. A landscaping architect can even work with the home architect to choose the right spot for your West Pasco, WA house. From there the West Pasco landscaper will develop preliminary concepts for your front or backyard design based on individual needs including the climate and activities that will take place, as well as layouts and planting plans. Landscape architects will also design any structures or outbuildings that will be added to the space. Any grading changes that will be added to the yard are also the responsibility of the architect. This includes any drainage modifications. An engineer can also be responsible for these tasks, but licensed Washington landscapers are fully capable. Like building architects, they will produce preliminary concept drawings as well as detailed construction documents and planting plans. Three-dimensional renderings and illustrative plans are all supplementary. A West Pasco landscaping designer generally will have ecological, aesthetic and technical training, which helps them maximize the potential of your outdoor space. Keeping in mind both style and functionality, garden designers analyze your architecture and yard to produce a plan that may or may not include location and materials for walkways, patios, water features, fences, garden aspects and more. In addition, a landscaper in West Pasco, WA will carefully assess your geographic region to choose plants, trees and flowers that will flourish naturally, as well as address concerns such as drainage, screening and soil conditions. Certain landscape designers only help with the planning portion, while some may deliver the plans and then oversee a hired landscaping contractor. Others — typically following a design-build approach — take care of both the design and all aspects of the landscape architecture and construction. Find a West Pasco landscape architect on Houzz. 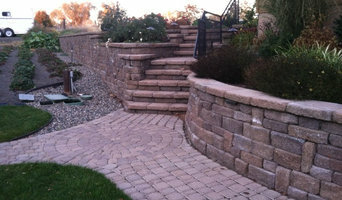 Narrow your search in the Professionals section of the website to West Pasco, WA landscape architects and designers. You can also look through West Pasco, WA photos to find a space you like, then contact the professional who posted the photo.